I was able to pick up these up yesterday. I have to say that for the most part, I was pleased with all but one of the three sets I purchased. There are still some issues, but I was apparently one of the luckier people to find mine without most of the quality control issues that others have been talking about on the Fwoosh. I would have much rathered these would have been single-carded figures, because for me each of these two-packs contained one figure that I really didn’t need. Overall: A with points off for the paint applications. I unfortunately didn’t notice until I got home, that my Cyborg Superman has a splotch where the blue base of the body is showing through on the painted silver part of the chest. If I can match the paint, I can fix it. I’m just disappointed that I have to! In the excitement of finding these in a very busy Toy’s ‘r Us, weeks before Christmas, I missed a pretty noticeable defect and I’ve been kicking myself for it ever since. Both had no problems with the joints. (If you’re keeping track, that’s four out of six! Pretty good, so far…) I do have some excessively heavy dry-brushing on the face of my Mongul, but he will most likely be put away since I already have the DC Superheroes version. 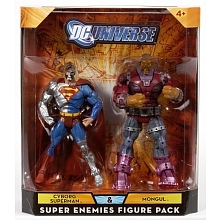 Which brings me to my point once again, that I didn’t really need a second Mongul and would have rather had a single-carded Cyborg Superman. Overall: A- with points off for the paint applications. This was probably the one that I wanted the most, due to it having a completely new character and also a member of the New Gods. 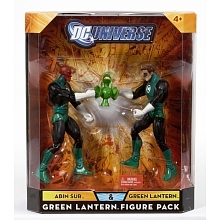 Wouldn’t you know, this is the two-pack that had more than it’s fair share of problems for me. 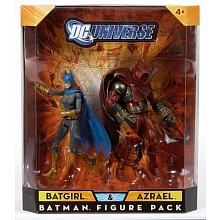 Both figures were seriously warped from the in-package “action poses”. 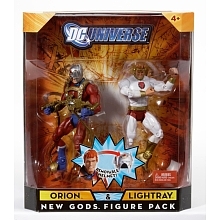 My Orion had so many curves in his limbs, that he looked more like Plastic Man than Orion. His head is very loose, we’re talking “Bobble-head” loose here. Lightray’s left arm seems to be missing about half of the peg that connects his lower and upper arm on one side. It will definitely pop off if handled without extreme care. I also had to heat that that same joint with a blow drier because it was splitting too widely from the “action pose”. He also has a smudge next to the emblem on his chest, which wasn’t noticeable until I took a picture of him for my web-site. The red base color of the figure is bleeding through the white paint as well. Worse than all of that, not one but both of the hip joints are stuck. I tried to free them with the “freezer trick” but I was afraid to twist them any further or I would have a Lightray with no legs! It looks like I’m going to have to plop down another $23.00 and try again on this one. Then, we have the aforementioned, I didn’t really need a second Orion problem once again. Is it cool that his mask comes off with this version? Yes. Should they have done that the first time around? Yes. Could I have lived without a removable mask version? Yes. Overall: C. Just too many quality and paint problems with this one for me. I didn’t buy one of these, since I already the DC Superheroes versions of both of the characters. 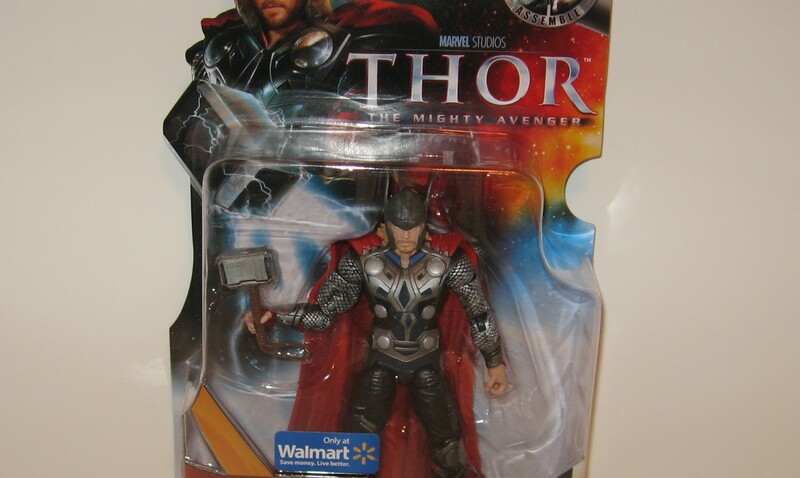 I may pick up one later, just for the sake of being complete in my collection and to have an un-opened two-pack to show. 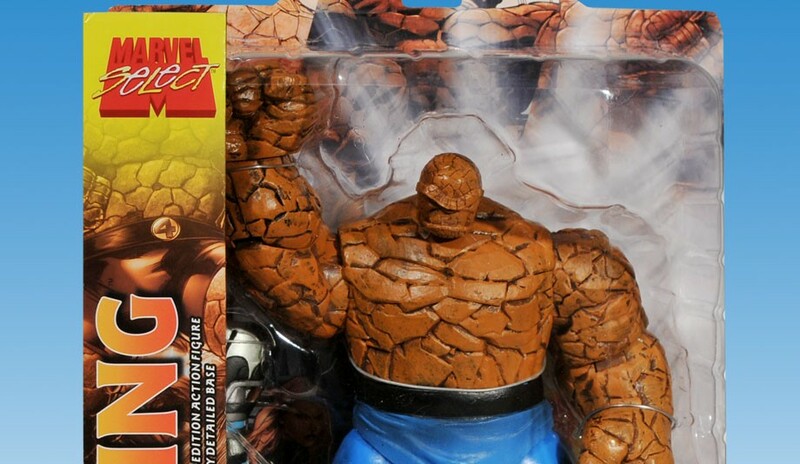 I did notice that the set I left had very heavy dry-brushing on both figures and I would have likely left that one, until I could find another with better paint apps.